Introducing the Canon imagePROGRAF PRO-1000. 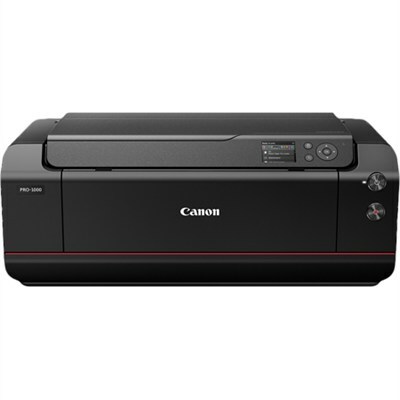 A 17" wide format professional printer with an 11-Color plus Chroma Optimizer ink system that does it all. Arguably one of the best printers we've ever engineered. Distinguished by a bold red line. Increased density of ink on the paper improves color gamut.